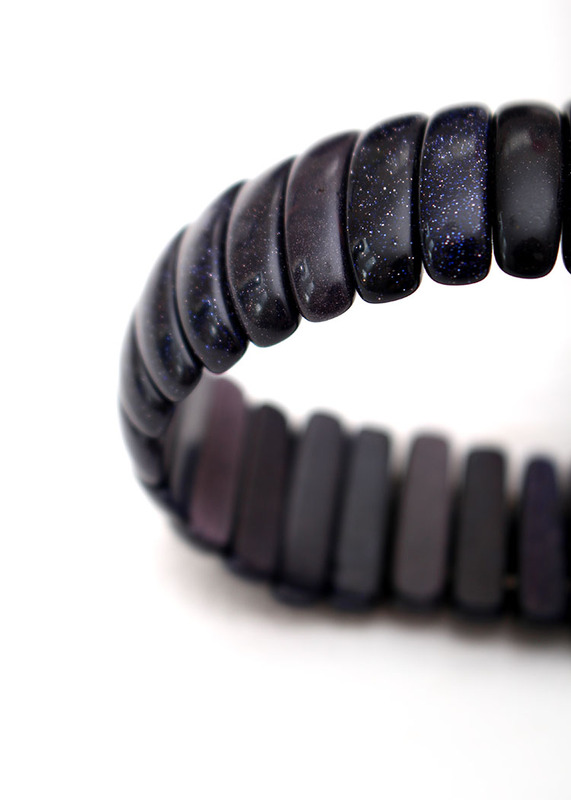 This shimmering blue goldstone chunky bracelet is a very dark blue colour, which almost looks black. The goldstone appears to have a golden and glittery surface which would make this the perfect bracelet for dressing up a plain outfit. 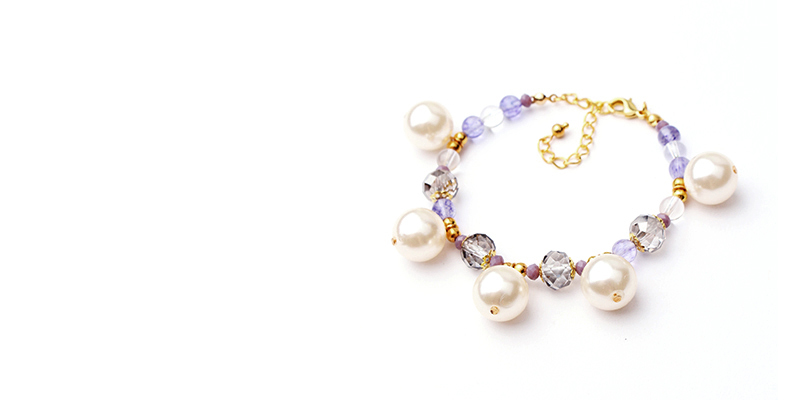 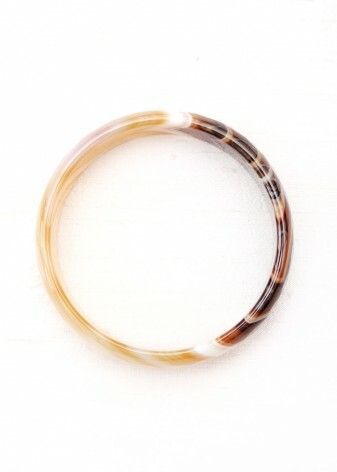 Some of the beads on this bracelet are slightly lighter in colour which makes the bracelet look very natural and unique. 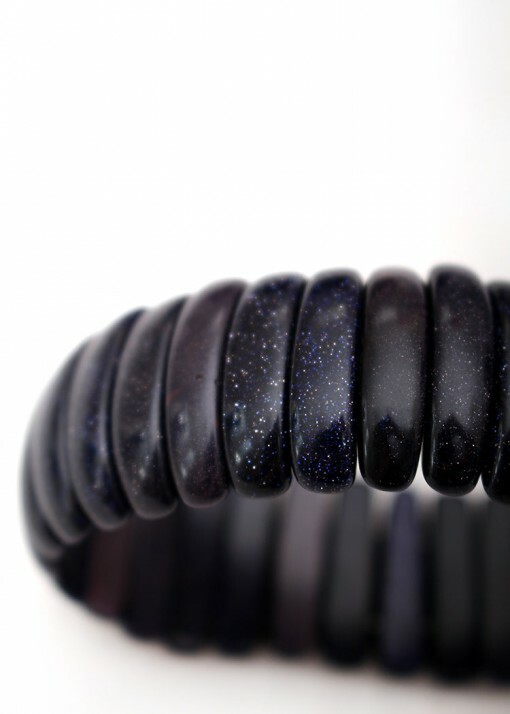 The goldstone has been highly polished, giving it a luxuriously smooth and silky finish and a glossy appearance. 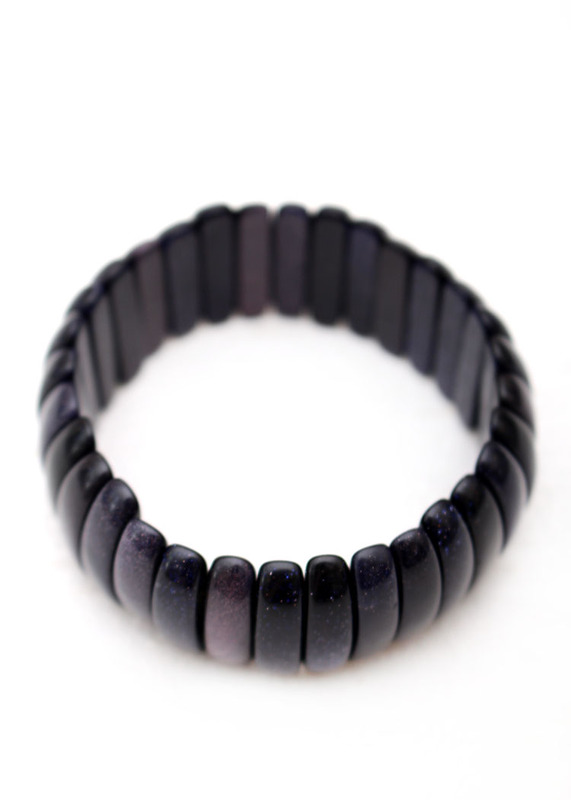 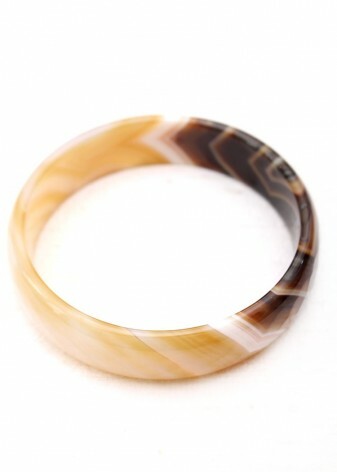 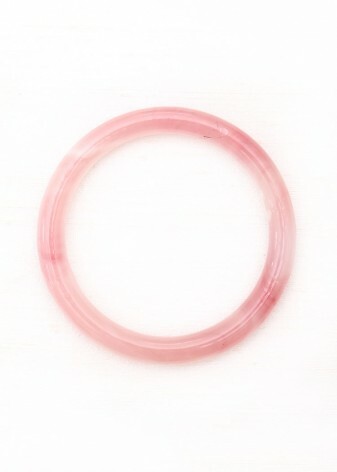 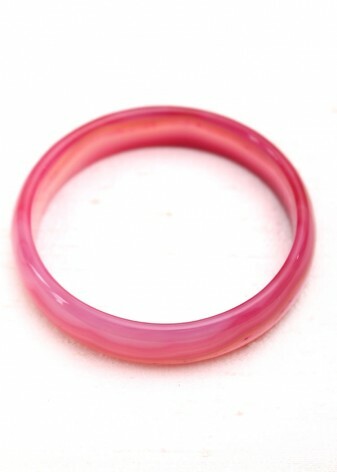 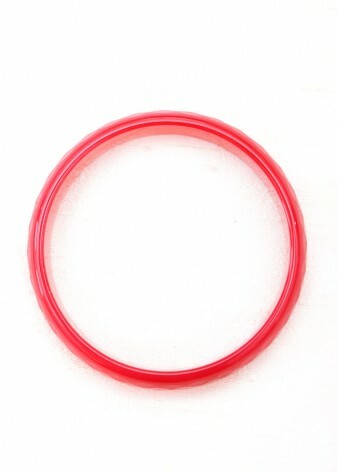 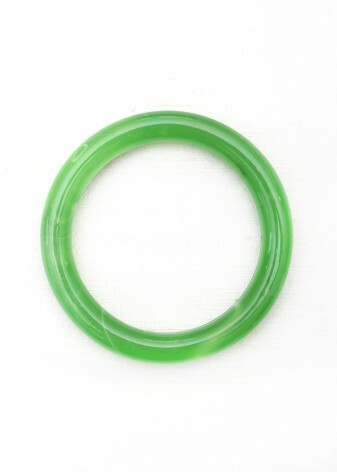 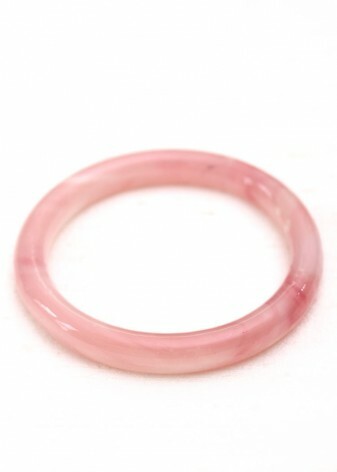 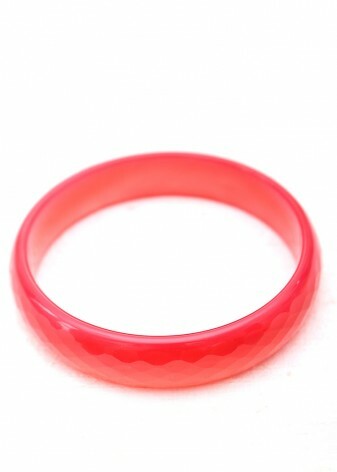 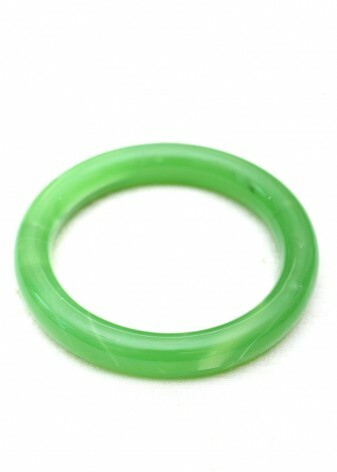 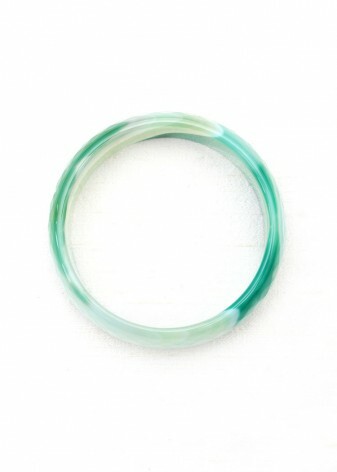 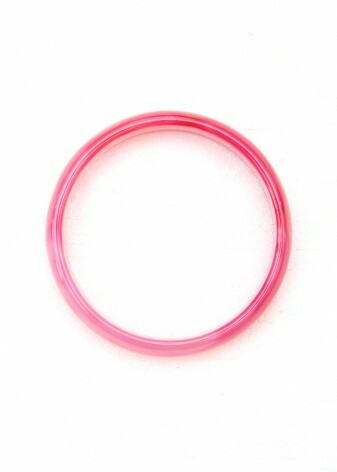 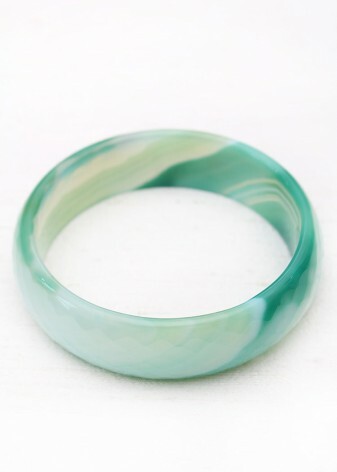 This bracelet has no fastening but it stretches so it should fit most sizes.